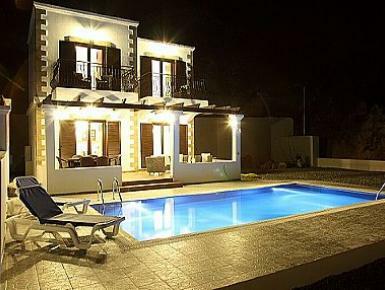 Villas in Rhodes with private swimming pools, perfect for your next holiday in Greece. 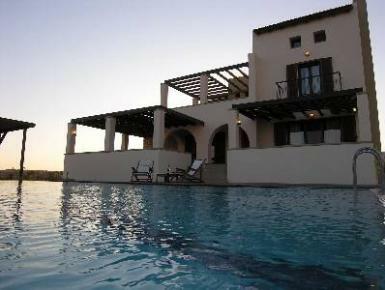 Villa Mina built near the sea with private pool offers you the quietest and pleasant holidays in Rhodes Island. 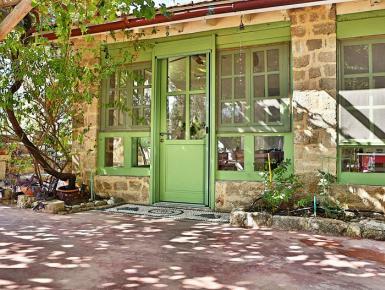 Air-conditioned, sleeps up to 5, fully furnished with the highest quality of furnishing. Sleeps 12. 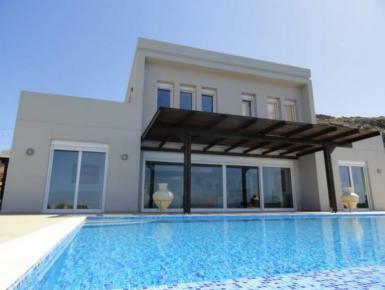 4 bedroom villa with private swimming pool and garden. Spacious and tastefully designed. 5 mins walk to wonderful pebble beach. 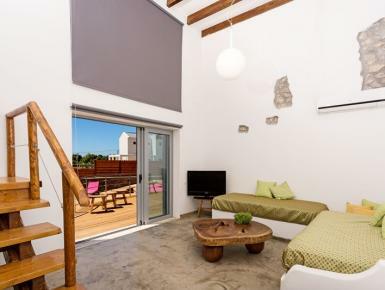 Ideally located just a short drive or 20 minutes walk from the lovely resort of Pefkos, the Villa has a peaceful location, with fabulous views out to sea. 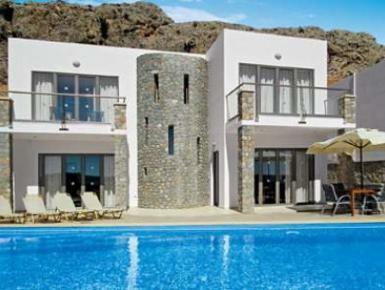 Lindos sea stone villas is a complex of 4 luxury beautiful designed villas, fully furnished and friendly to people with disabilities. 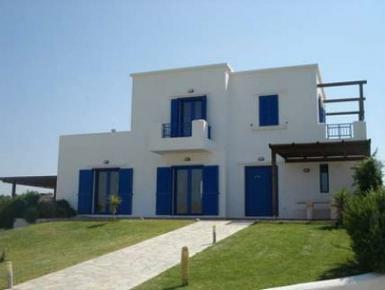 It’s located at Lindos village just 150m from the sea. 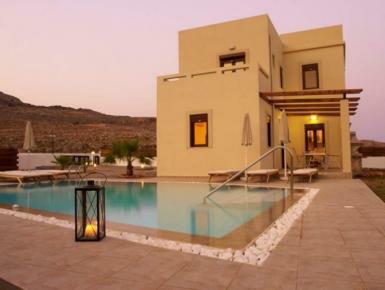 Spilia Bay villas is a complex of 3 luxurious, world class 3-bedroom villas with individual swimming pool with hydro massage including anything you need for a relaxing holiday and complete privacy. Wonderful holiday in pristine Rhodes island! 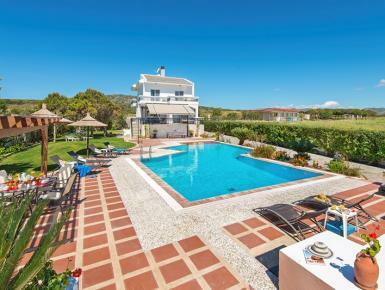 4 Bedroomed Villa Sleeps Up To 10. Large Pool With Views Toward To Aegean Sea.